Posted on Tuesday, November 17th, 2015 at 11:48 pm. 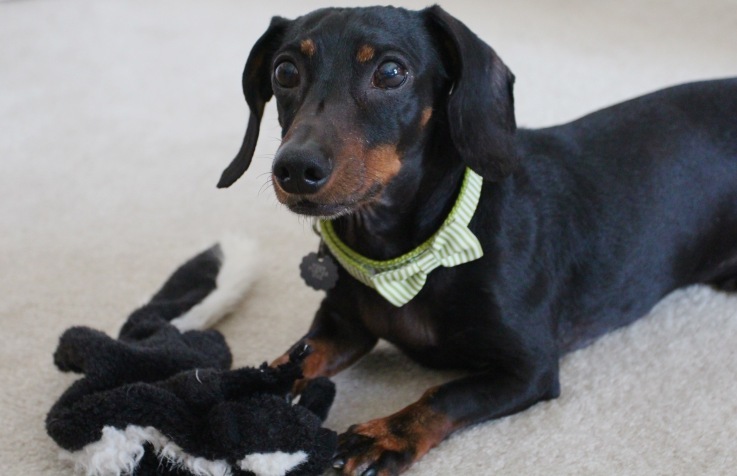 “I can shred this in 5 minutes,” this cutie pie of BlogPaws Community member, Lori Calvery, seems to be saying. He better get moving because it’s blog hop time! 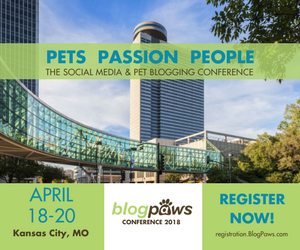 All members of the BlogPaws Community are eligible to have their photo featured here weekly.